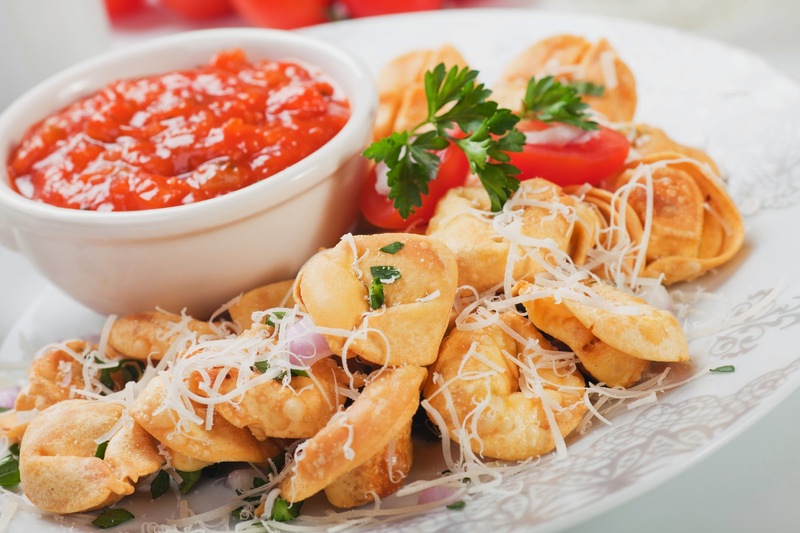 When you think of authentic Italian food, what comes to mind immediately? Common answers are pizza and pasta but, in fact, authentic Italian food is much more varied than this, and we’re going to recommend some places around London that serve authentic Italian food and are ideal if you’re attending Twin’s English Centre in London and staying in the capital. Twin’s English Centre London is located in Lewisham, an area with excellent public transport links, making it extremely convenient if you want to visit one of these great places serving Italian food to relax with your friend after your English lessons. Let’s get started. The first place you should go to is the family run Italian Restaurant Stef’s Italian, situated in Central London. They’re known for their wide range of authentic Italian dishes made with passion, but their key selling point is the great atmosphere and extremely welcoming staff, who will ensure you have an excellent dining experience. What’s even better is that Stef’s Italian often has offers, at least one of which will probably suit your needs. A two course special and a glass of Prosecco is only £16.95, or if you and your friends are feeling slightly hungrier, why not upgrade and go for a three course meal accompanied by half a bottle of wine for just £23.95. If you just fancy something small then we’d recommend one of their chef’s specials: ‘Petto Di Pollo Alla Boscaiola’. Citrus is a casual restaurant in Piccadilly serving traditional Italian cuisine combined with modern techniques, and like the name it’s vibrant and lively. 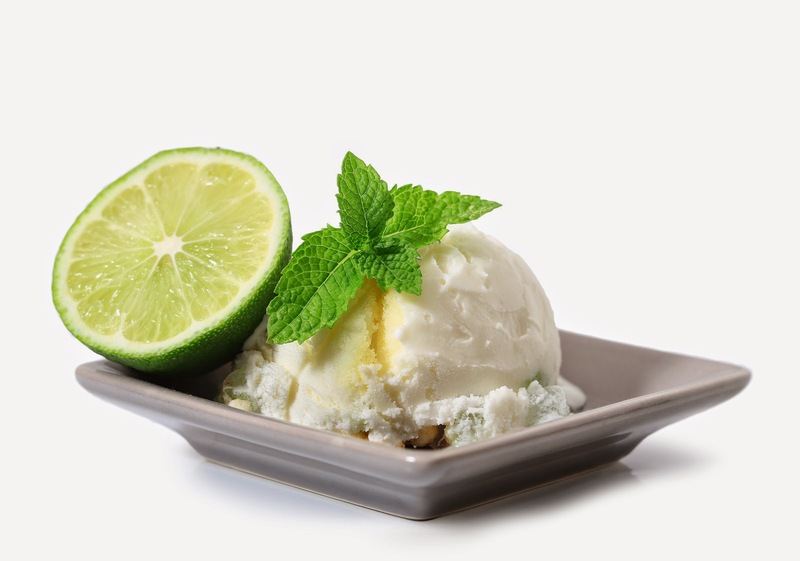 One of its key attractions is that all food is made from fresh and seasonal ingredients in-house, and if you have a sweet tooth then we’d recommend their selection of ice-creams and sorbets. Why? Because they’re homemade too! It’s also highly affordable considering a two course lunch is only £15. For another £5 you can add an extra course, but there might be no need as their portions are quite ample. Enjoy the scenery of Canary Wharf whilst dining in Sartori. This restaurant is famous for their metre long pizzas, as well as a variety of homemade Italian dishes ranging from seafood, such as poached salmon, mussels, and marinated tuna, to traditional pasta dishes with their own twist. Prices vary according to the selected dish but it’s fair to say everything is reasonably priced and their 2 course lunch menu is only £9.95. 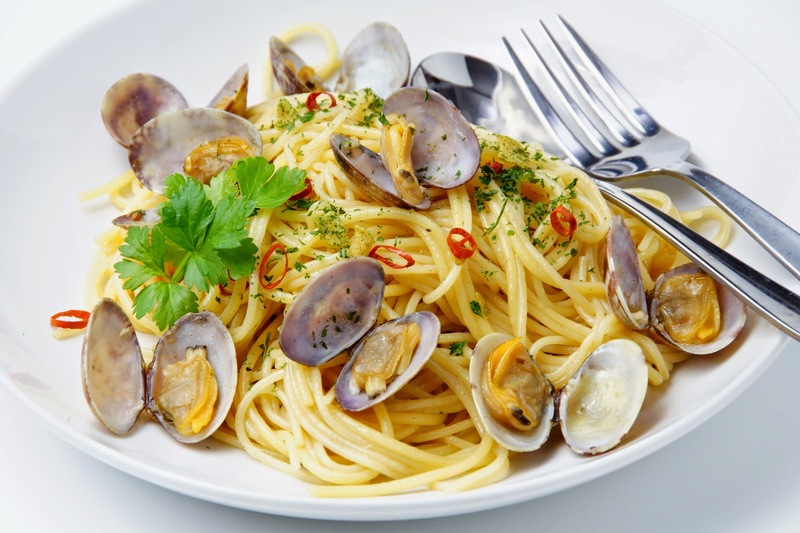 Hopefully, we have inspired you to discover the exciting side to Italian cuisine, so try and be adventurous and you might even develop a new love for Italian cuisine. There are many more authentic Italian restaurants scattered throughout London, so we challenge you to find the best one!